Daily Illuminator: SJ Games At PAX South January 12-14! 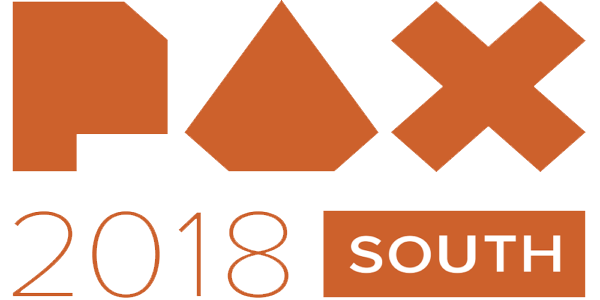 January 5, 2018: SJ Games At PAX South January 12-14! PAX South is coming up fast, and SJ Games is getting ready for it! We'll be at the fourth annual PAX South, happening January 12-14 in San Antonio, TX. At booth 104, we'll have a host of new and upcoming releases to demo, like Munchkin Shakespeare, Super Kitty Bug Slap, and the Munchkin Collectible Card Game! Plus, we'll have a retail section with some unique treasures to take home, like our Spyke and Zombie Dice themed Pinny Arcade pins! These are limited to Warehouse 23 and PAX conventions, so you'll want to make us an early stop on your trip around the show. Of course, we'll have free Munchkin promos and bookmarks to hand out, so make sure you swing by to get some sweet loot. If you want a more in-depth look at the hotly anticipated Munchkin CCG, you can attend our Learn To Play events, and even participate in the tournament Saturday afternoon! Signups will take place at Tabletop HQ each day; make sure you get there early! You can find a full schedule in our previous Daily Illuminator article. We're starting the new year off with a bang, so come out to see us at PAX South, booth 104!